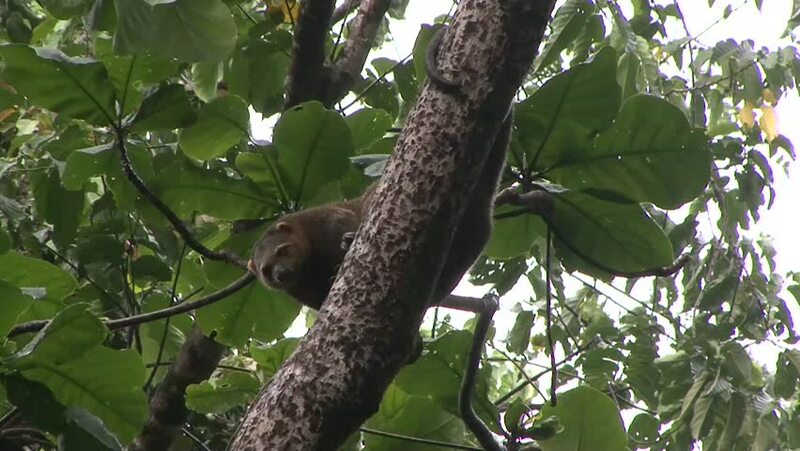 4k00:11Capucin monkey sitting in a tree, finding something to eat, in the Pantanal wetlands, Brazil, 4k. hd00:26BABY BIRDS GET EXCITED ABOUT FOOD. A FALSE ALARM FOR FOUR MOCKING BIRD BABIES IN THE NEST. LONG LENS ECU. ONE IN A SERIES.